Look at the available rooms to stay at. Each room page has individual pictures and information to help you find the perfect spot to call home during your trip to Saint Augustine. For more information about the Hibiscus Rentals, click here. 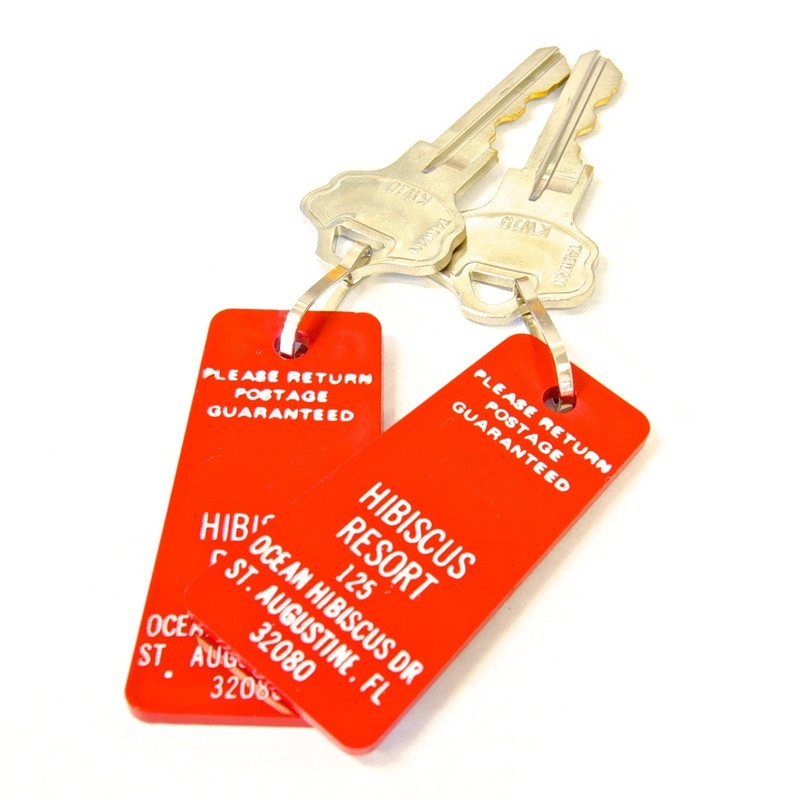 Have your Hibiscus vacation never end with ownership of a Hibiscus timeshare. Located in the center of the Hibiscus property, you will find yourself in close proximity to everything at the Hibiscus Resort. For more information regarding the Hibiscus Resort timeshares, click here. Our beautiful property is located directly on the Atlantic Ocean. Located on the property you will find 3 spacious swimming pools, 2 outdoor jacuzzis, a private boardwalk to the beach with observation gazebo and more. To view the property map and get directions to the property, click here. Warm white sand, tennis court, three pools and two jacuzzis are only some of the wonderful on site amenities you will find at the Hibiscus Resort. For more information about the amenities at Hibiscus, click here.